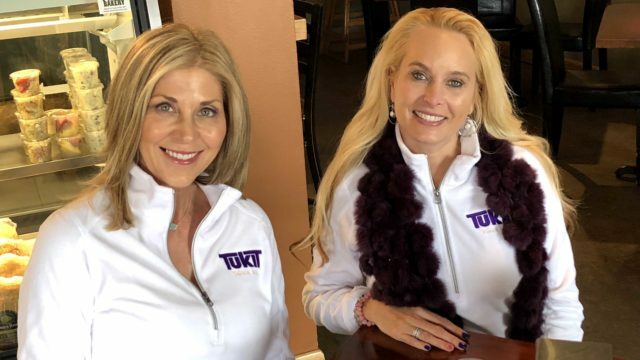 Home - TukIt Tour Co. 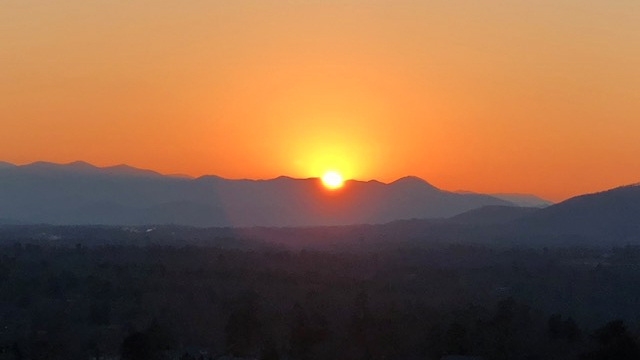 Discover the most fun and easy way to explore Asheville. 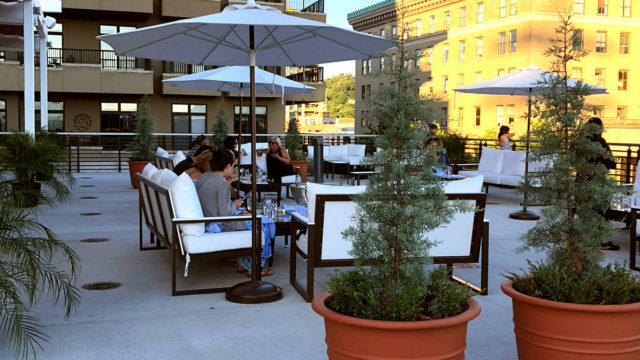 You can enjoy a day tour or night on the town with friends and family. 100% Electric. 100% Fun. 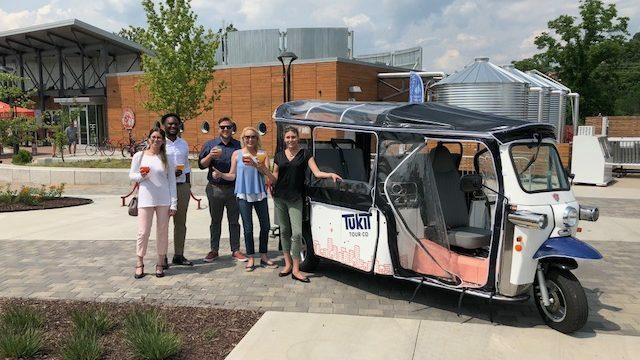 Who knew Asheville touring could be so much fun?! 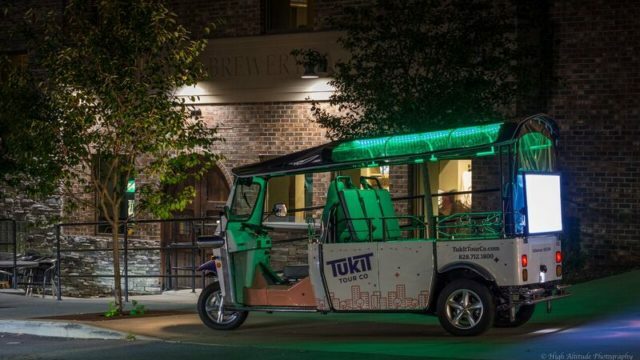 What is a tuk? 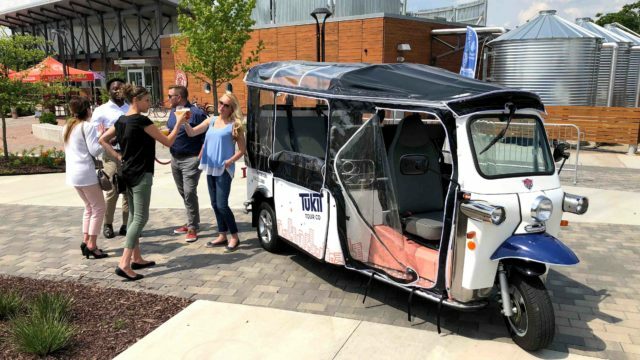 It's the ultimate 3-wheeled, fully electric, 6-seater vehicle. This is the best way to see the sights in the open air. 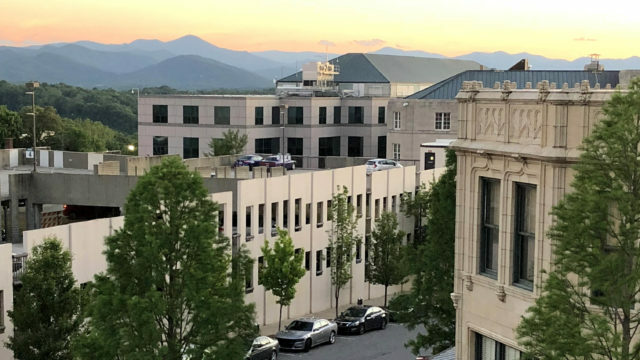 Explore all that Asheville has to offer in a vehicle worth bragging about. No more blisters from walking up, down and all around town. 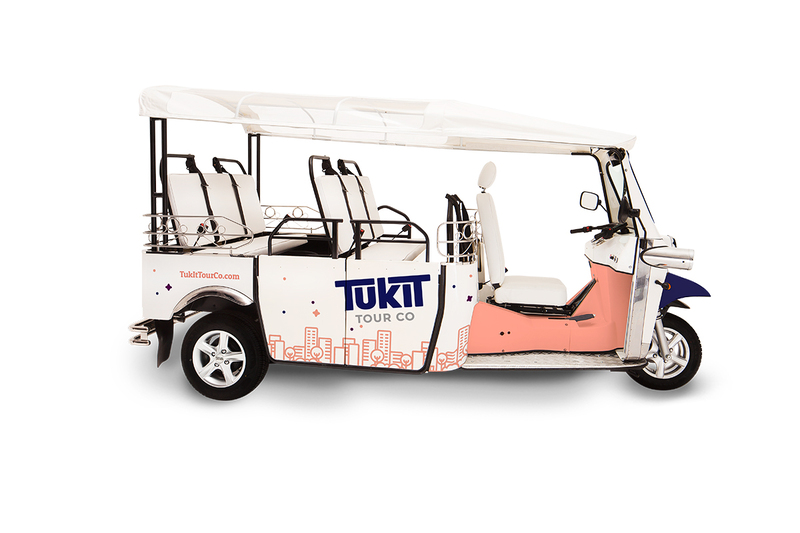 Pick your tour then sit back, relax, and enjoy your ride. We’ll take it from there. Discover the city with ease. We pick you up and drop you off at all your stops. Tour leaves on scheduled departure time, so no waiting on a ride. Plus no sharing, unless you want to (exclusive tour). let us know! 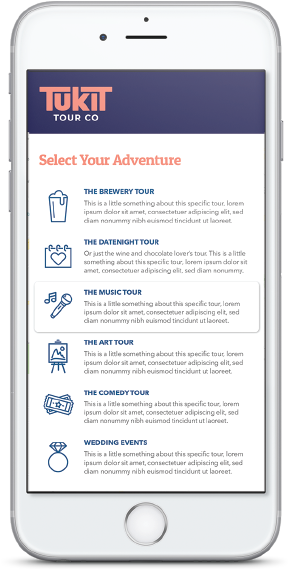 Here are some options for tours that are possible. 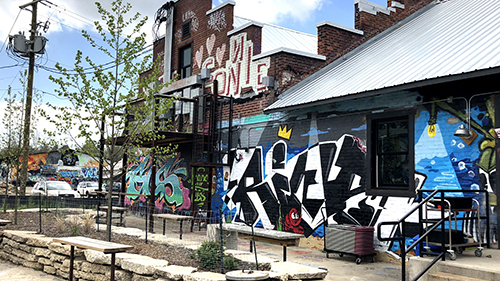 Discover the famous breweries throughout Asheville and ride safe and sound. Pick the breweries you want and create the tour of your dreams. Bachelor/Bachelorette parties and the like... Don't walk or drive, just ride. Create the perfect night out and all the stops along the way. Maybe it's a normal dinner date night to a couple of separate spots or an engagement to remember. Let us take the pressure off of driving and give you a unique way to ride. 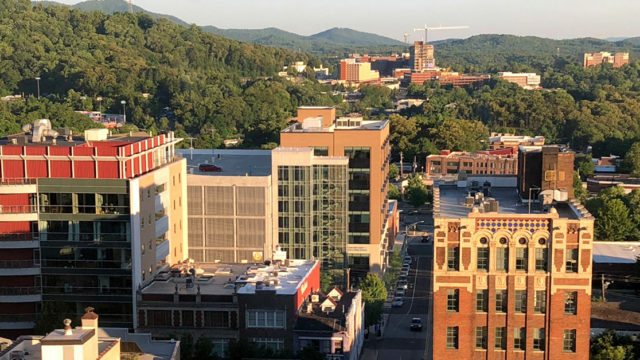 Are you on a business trip and have never been to Asheville? Let us be your guide and show you what this city can offer. Schedule online in a few clicks! Or, create your own adventure by contacting us directly to make it happen. Heads are turning and people are talking about the best ride in town. 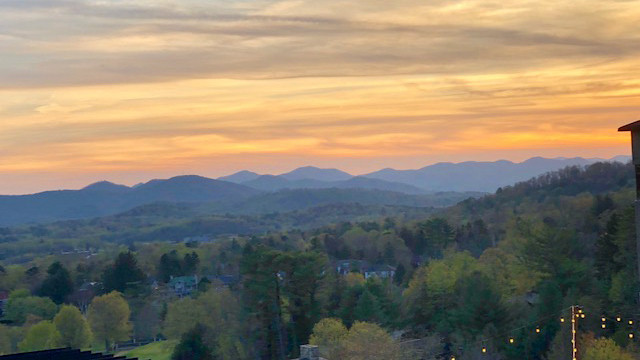 It was amazing to drive through Asheville and we were all blown away by how much our driver told us about the city. He catered the tour to us, recommended places to eat and had the total hook-up at every brewery we went to! I'd definitely do it again. 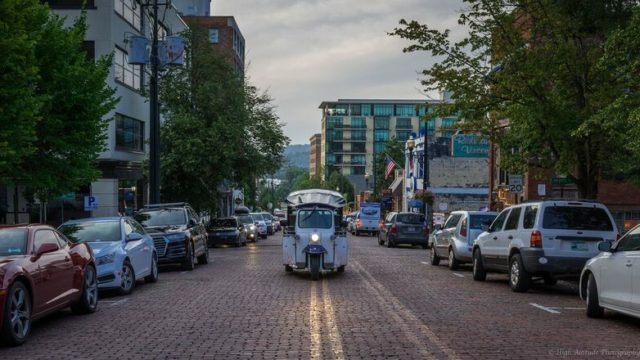 Such a cool way to see Asheville! James is amazing and so knowledgeable about the city! 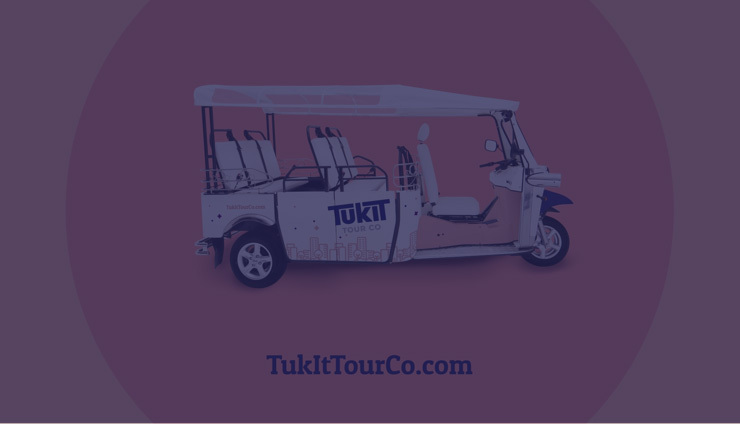 We can't can't wait to go back and use TukIt Tour Co with our friends! Thanks for a fun night!!! 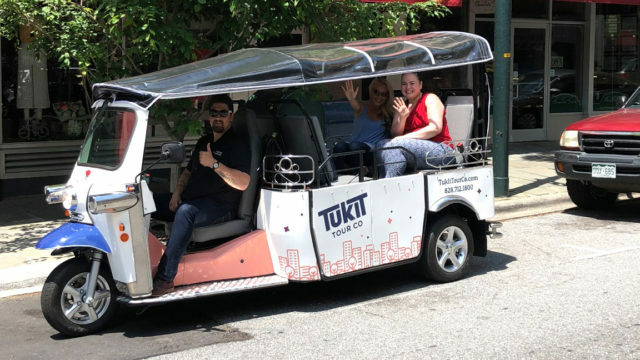 We had our first Tuk ride experience recently in Asheville on a Friday and were very impressed! We were really interested to see the sights of the town, and this tour proved to be perfect for that! Our guide was super friendly and knowledgeable and took us wherever we wanted to go...I highly suggest this tour and will be suggesting it to friends!